Environmental medicine is becoming more and more in the forefront of the media. Exposed to mercury from a thermometer or in your dental fillings or from the mining industry? Exposed to lead in pipes or paint? 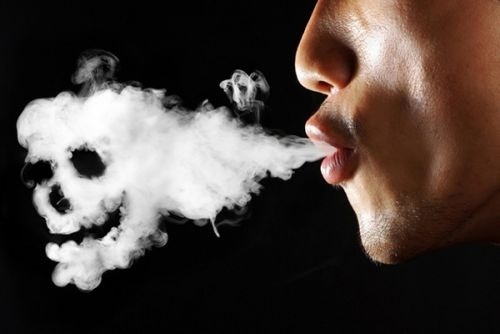 Exposed to cadmium from first or secondhand smoke? Not to mention the exposures we have every day to pesticides, herbicides and other chemicals. Evaluation and treatments are available. Did you see a new advertisement for a medication you were taking and realized you have several of the side effects? Did you see the new advertisement for a lawsuit for the side effects of a medication you are taking? Or just a new article about the long term effects of an over the counter medication? 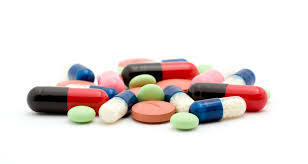 We at Aloha Integrative Medical specialize in decreasing and or eliminating medications, as appropriate.